The Lodekka was a double-deck bus chassis produced by Bristol Commercial Vehicles and bodied by Eastern Coach Works (ECW) of Lowestoft. Destined to be Bristol's final half-cab design, it represented the first successful attempt to produce a viable low-height double-decker without resorting to the use on the upper deck of a sunken side gangway, which necessitated awkward four-abreast seating. 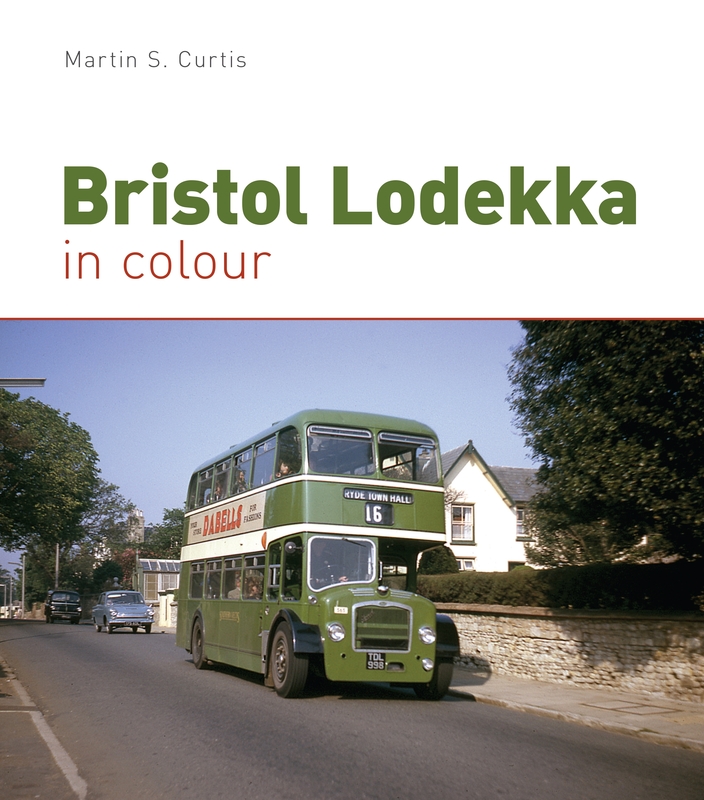 The first prototype emerged in the early 1950s, and construction continued through the 1950s and '60s, during which time the Lodekka became the standard double-decker for the state-owned operating sector in England Wales. Notable operators included BTC/THC subsidiaries Bristol Omnibus, Crosville, Eastern Counties, Eastern National, Hants & Dorset, United and Southern/Western National, while in Scotland the principal users were Alexander (Fife), Central SMT and Scottish Omnibuses. 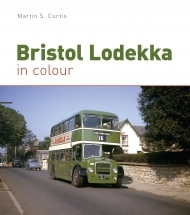 This superb new pictorial album explores the journey of the Lodekka, tracing it back to the first prototype, through its years of service with a huge variety of operators, to its final retirement. A visual treasure-trove of over 175 rare colour and mono illustrations provides a useful reference source for those wishing to recreate this model, whilst the well-researched captions are certain to satisfy even the most ardent enthusiast.